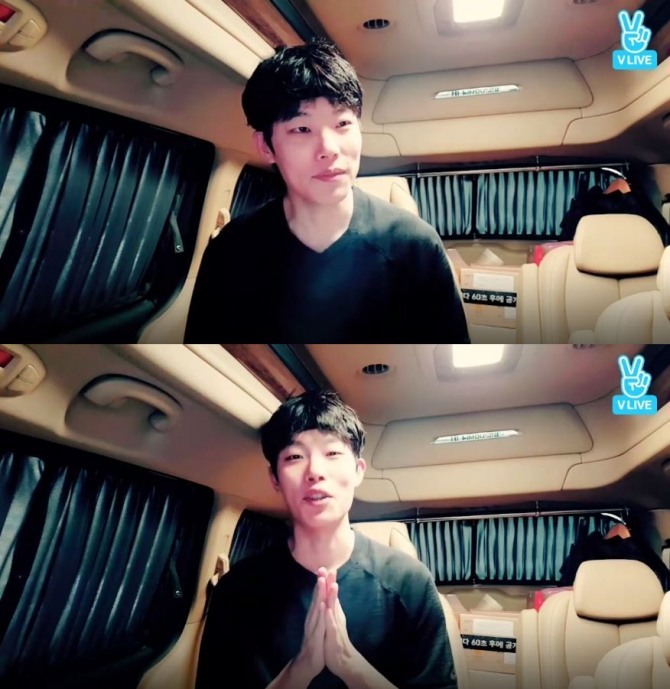 Ryu Jun-yeol sent a message of support for the 2018 PyeongChang Winter Olympics via Naver’s V app on Sunday. “Hello, everyone! The 2018 PyeongChang Winter Games are just around the corner,” Ryu said. After much consideration, Ryu picked another participant for the campaign. In TV drama “Reply 1988,” Ra played the role of Ryu’s mother. 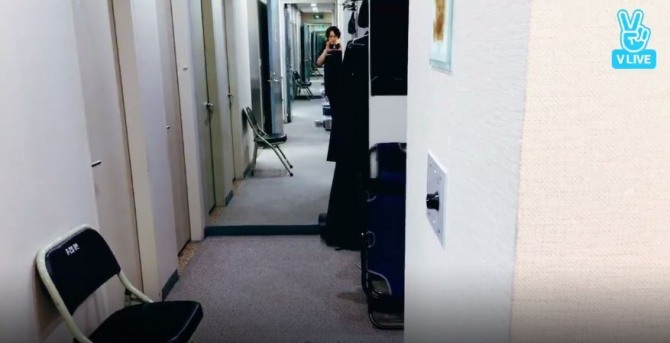 Kim Dong-wan of Shinhwa made a surprise visit backstage at a musical to celebrate his friend Kang Dong-woo. “Congratulations on your first stage performance! Please say your thoughts about today’s performance to the audience who came today,” Kim said, thrusting a camera before Kang. “Thank you for visiting. I’m not sure whether you enjoyed the show or not. I put my best effort on the stage,” Kang said, giving a bow to the audience. “It feels strange to see you in full makeup,” Kim laughed. 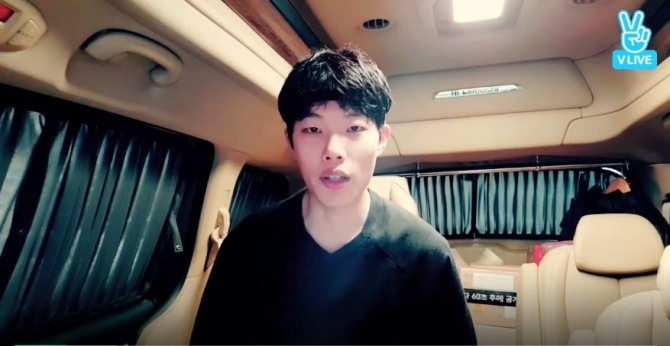 Kang said he also felt awkward meeting Kim backstage. Kim explored the backstage area and conducted short interviews with other actors as well. 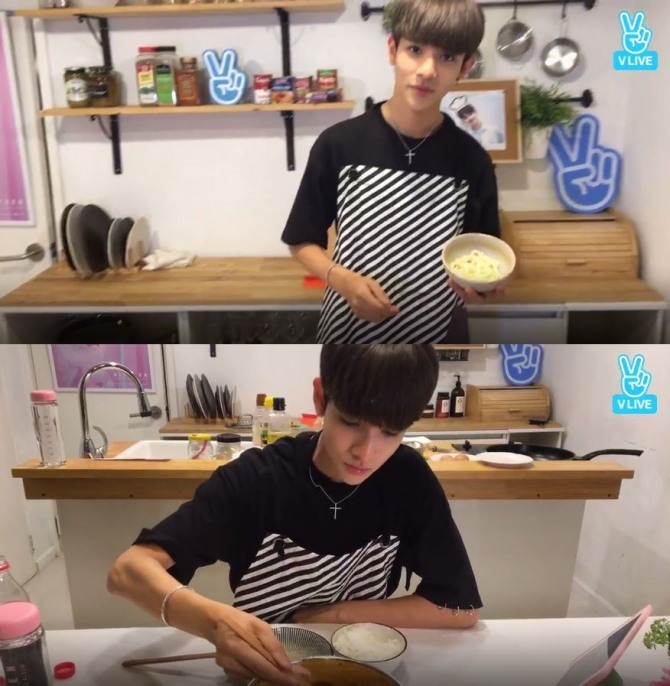 K-pop singer Samuel cooked a pot of budae jjigae, also known as army base stew, and showed the process via Naver’s V app Sunday. “I’ve told you a lot that I really love stew. 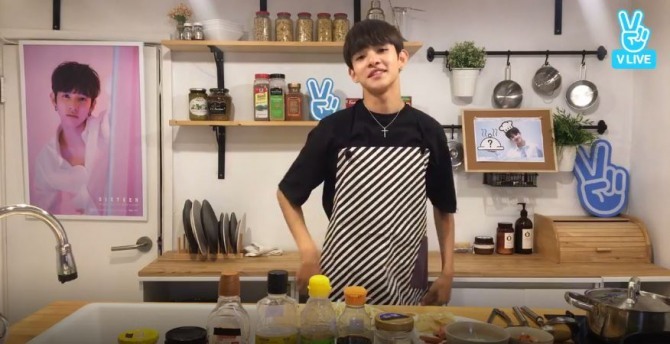 So for you and me, I wanted to have cooking time,” Samuel said. Samuel introduced the ingredients for the stew first and made sauce for broth. “The color is beautiful,” Samuel said, putting his finger in the bowl and tasting it beforehand. After an hour, the 15-year-old singer finally finished the stew and enjoyed the meal.